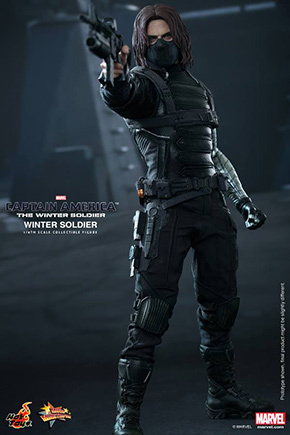 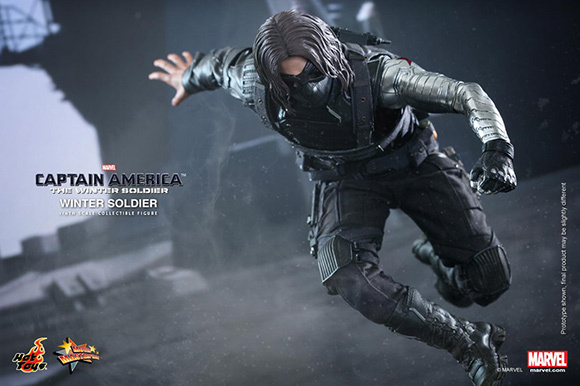 Winter has finally arrived with the release of the Winter Soldier 1/6th scale figure from Hot Toys and Sideshow collectibles. 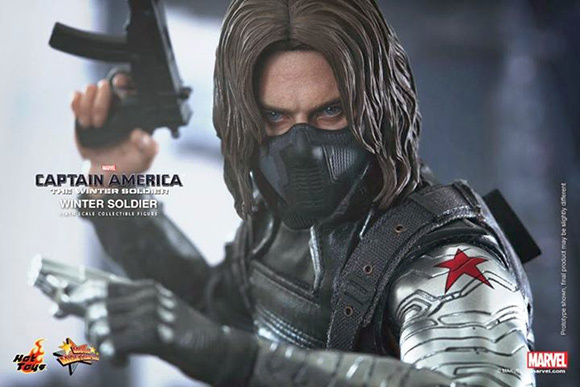 This figure comes complete with 9 interchangeable hands, 6 different guns, 3 knives, removable goggles and 2 shrunken heads resembling actor Sebastian Stan. 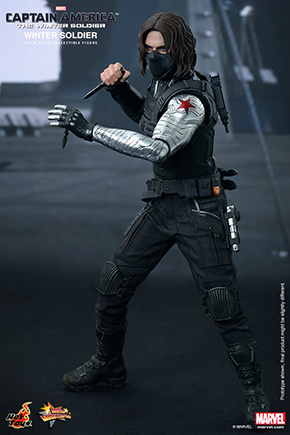 By Hot Toys Distributed by Sideshow Collectibles.